Here’s Why We Call Nagpur- The Tiger Capital Of India! Did you know, out of the total 39 tiger reserves in the country, 13 are in Vidarbha alone. 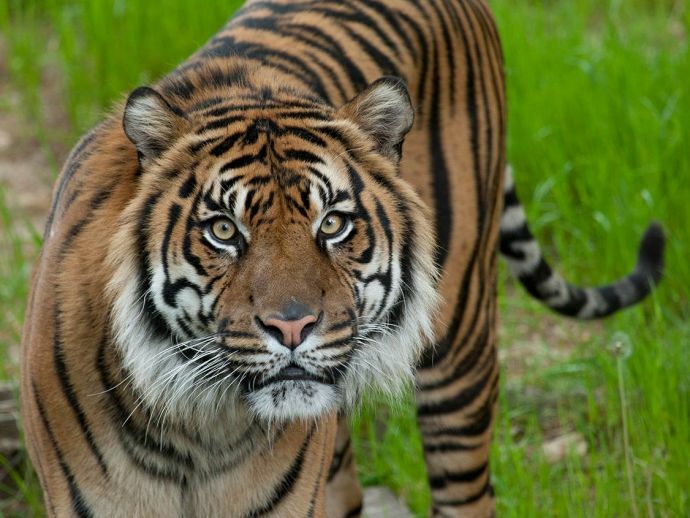 29th July is marked as International Tiger Day and you might wonder what exactly you should be doing on this day? Well, we don’t expect you to celebrate this day from your end rather we insist you to let yourself indulge into the little pool of knowledge for Nagpur being called as the Tiger Capital Of India. 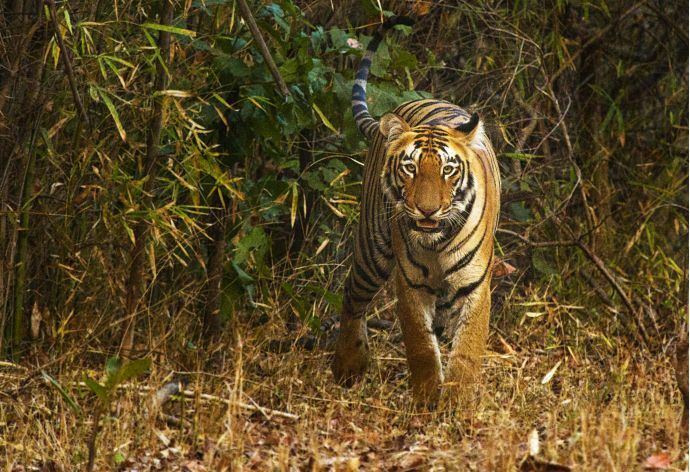 There was a time in our Indian forest history when the population of tigers had dropped tremendously. This was way back in the year 2011 when the count of tigers in the country was a meager 1,411. However, in a few years, the count went up to 1,706. 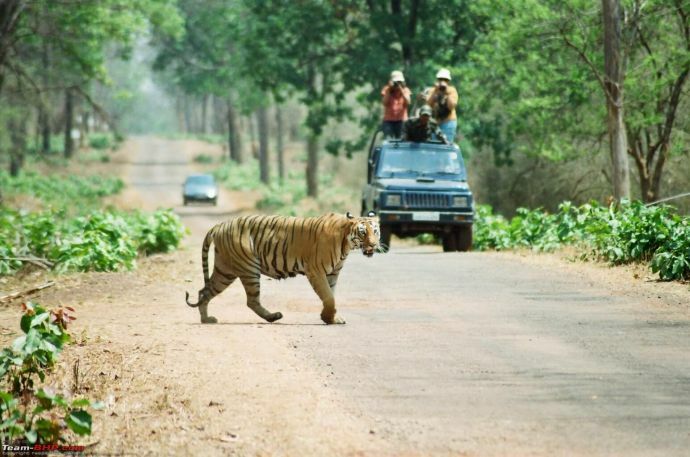 Nagpur in a way has contributed a lot to the increase of tigers. The then union minister for environment and forests, Jairam Ramesh had put in efforts for the rehabilitation of the villages. They sanctioned Rs 50 crore for the shifting of the villages from Melghat and Tadoba tiger reserve and encouraged adivasi community to participate in forest conservation. 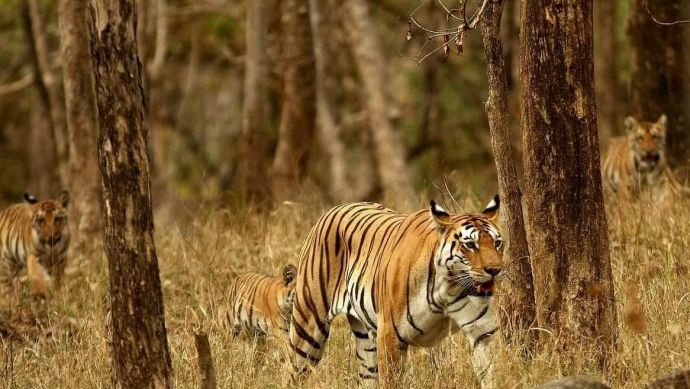 One astounding reason for Nagpur being called Tiger Capital is that, out of total 39 tiger reserves in the country, Vidarbha holds about 13 tiger reserves. Hence, the central government then decided to promote Nagpur as the Tiger Capital or Tiger Getaway' of India. At a distance of 2 h 22 min (95.4 km) via NH 44, Pench is the destination that allures you to visit here. A drive of 3 h 2 min (144.5 km) via Chandrapur - Nagpur Rd/Mancherial - Chandrapur - Nagpur Rd and the tiger reserve is the best place to look for tigers. You can also read: Wildlife Enthusiasts, Rejoice! Black Bucks To Come Back To The Karanja Sanctuary! A search for the tiger is just 2 h 35 min away. 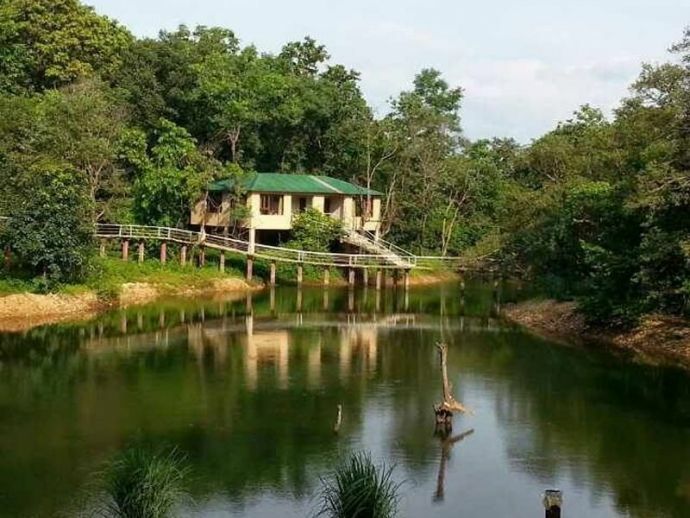 Drive 117.9 km via Dongargarh - Nagpur Rd and you are ready to explore the wild side of the forest. The obsession of tigers doesn’t stop here! 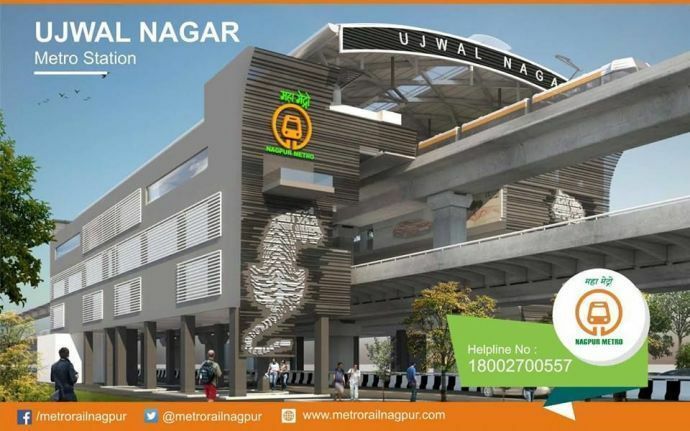 Nagpur Metro Rail Corporation Ltd (NMRCL) is actually on the verge to construct a tiger themed metro station at Ujjwal Nagar.